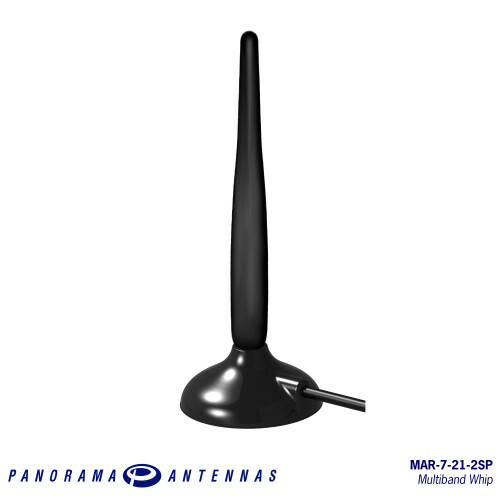 The MAR-7-21-2SP is a compact, flexible cellular whip with a magnetic base for temporary mounting situations. 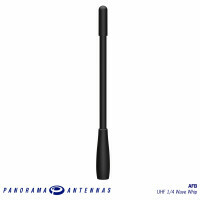 This versatile whip performs across six major cellular/GSM/LTE bands supporting 2G, 3G and 4G cellular technologies. The stylish flexible design of the antenna whip makes it both discreet in appearance and resistant to damage. 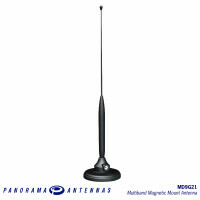 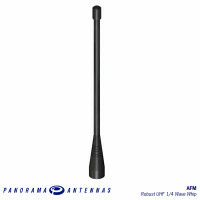 The dual functionality of the Panorama Antennas GPSKM range makes these antennas a popular choice fo.. 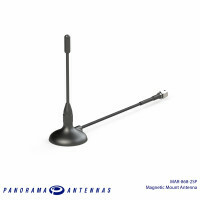 Magnetic mount gain antenna 5dBi peak gain Detachable cable The MD9G21 is a high gain 8.. 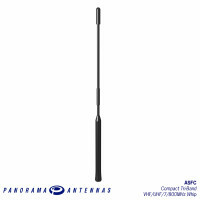 The ASFC range covers VHF 150-160MHz, UHF 450-512MHz and either the 700MHz (with fallback coverage.. 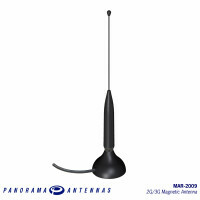 The MAR-2009 is a temporary fit 2G/3G antenna supplied with a number of mounting options. 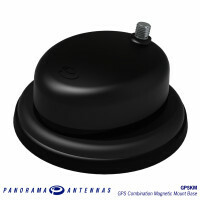 The antenn..
No hole installationOmni-directional coverageSuitable for LoRa & Sigfox IoT applicationsThe MAR-..